This is a feature charting the true story of Olympic athlete, Louis Zamperini (played by Jack O’Connell); an Italian-American who was enlisted in the WW II effort on behalf of the Allies. 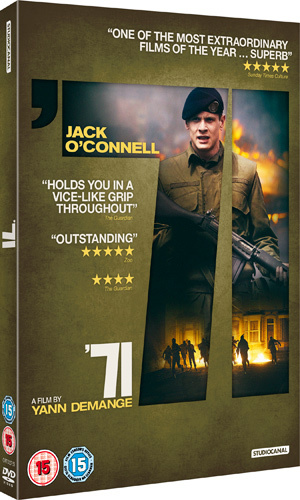 Academy Award® winner Angelina Jolie directs and produces Unbroken, an epic drama that follows the incredible life of Olympian and war hero Louis “Louie” Zamperini (Jack O’Connell). 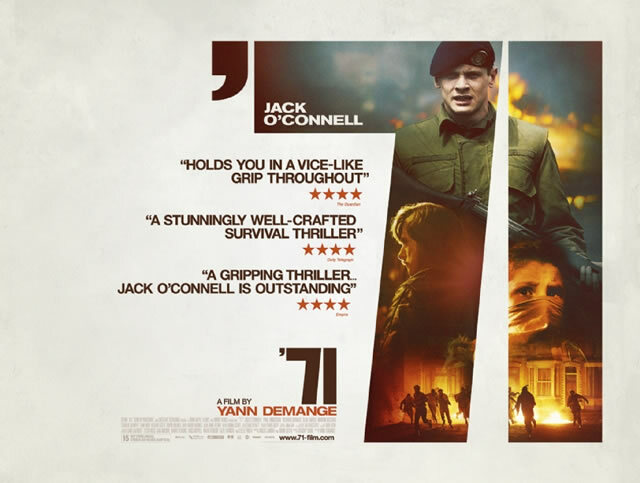 Yann Demange's debut feature film, '71 is a delicate, intense and intelligent portrayal of one man trying to get home alive. 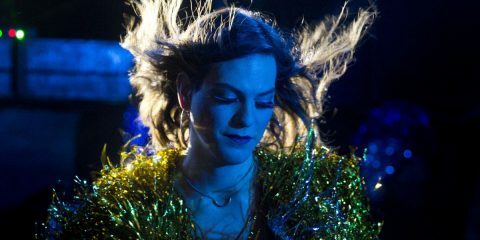 With this title and a lead character called Eric Love you might guess that this was a tale of a wannabe pop singer or perhaps a trainee accountant who dreams of a more glamorous life – you’d be wrong. 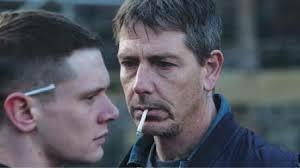 Starred Up is a prison drama that hits you right between the eyes with a visceral power not seen since the days of Alan Clarke. 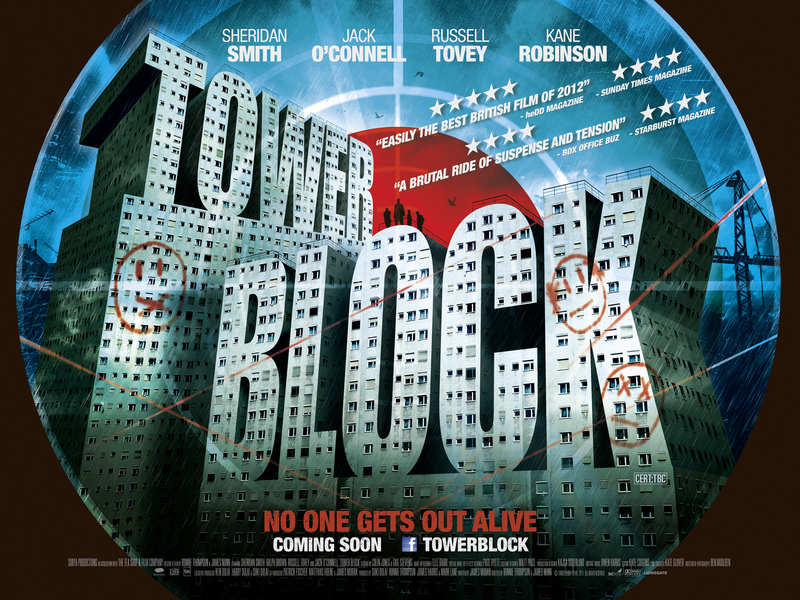 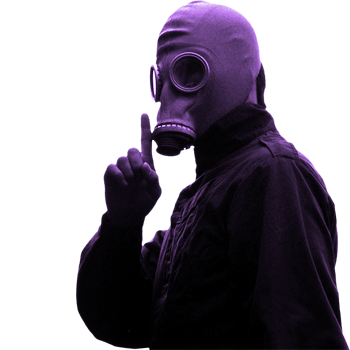 Tower Block tells the story of one floor of people in an old council block, about to be demolished, and the terror they have to go through when an unknown gunman starts to kill them one by one.